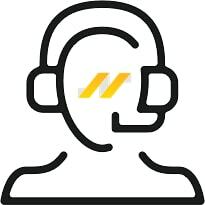 Give your valued customers an easy way to create a list of your products with images, romance copy, inventory levels, and the ability to buy what they want in one place. 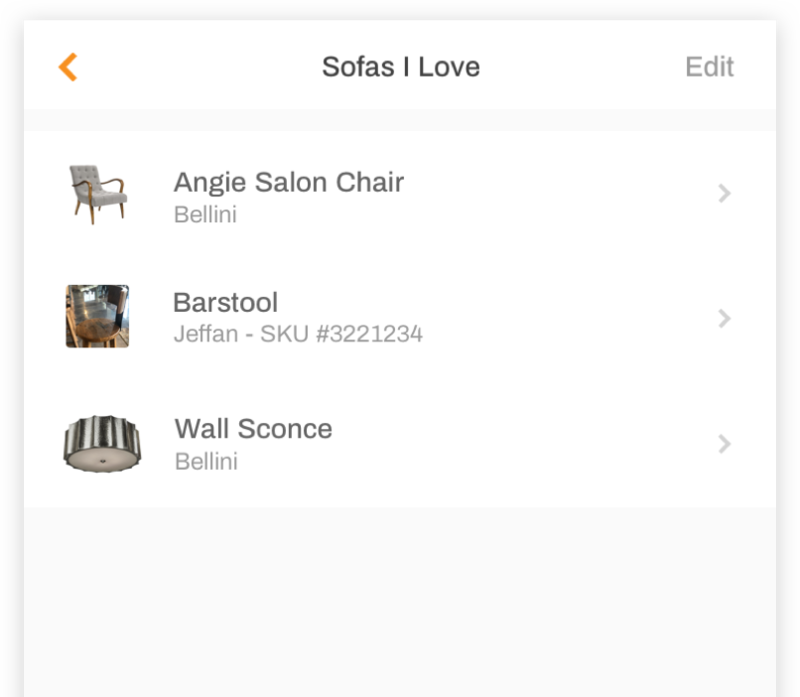 Imagine a world where buyers could have everything they liked at market, complete with romance copy, related items, images and even inventory levels all in one place. 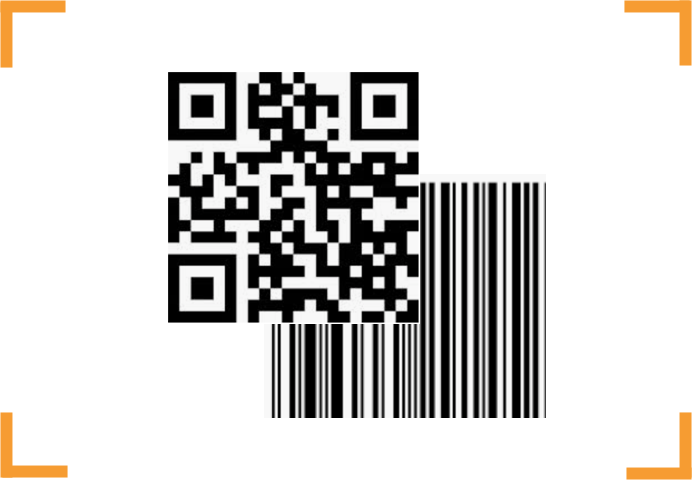 Introducing mobile tags by ShopZio. Not only will mobile tagging with ShopZio Mobile help organize your market, it will help the manufacturer know what has been tagged in their showroom! Market just got a whole lot easier for your and your buyers with ShopZio Mobile. #ShopZio #MobileTagging. 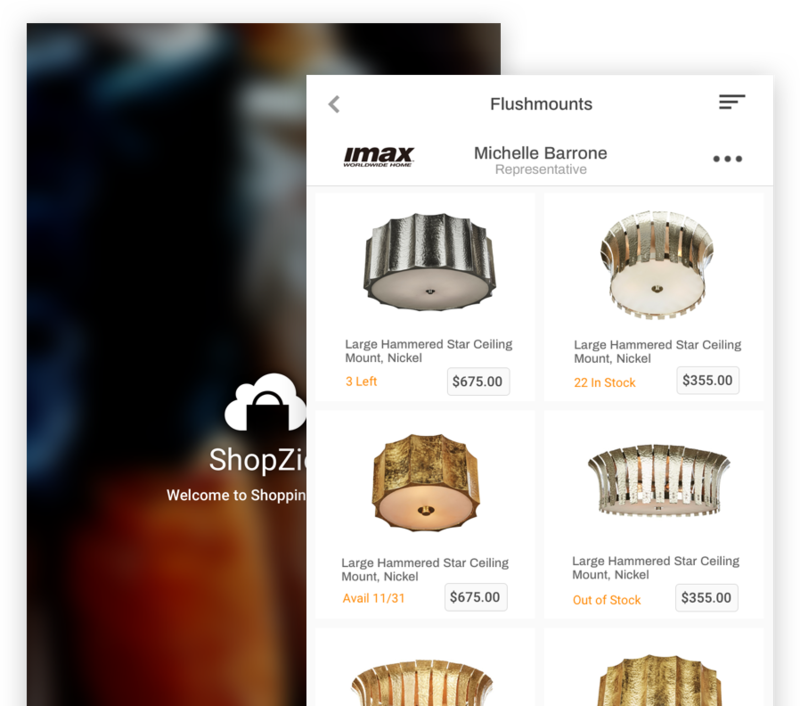 Getting the new ShopZio marketplace app is simple. 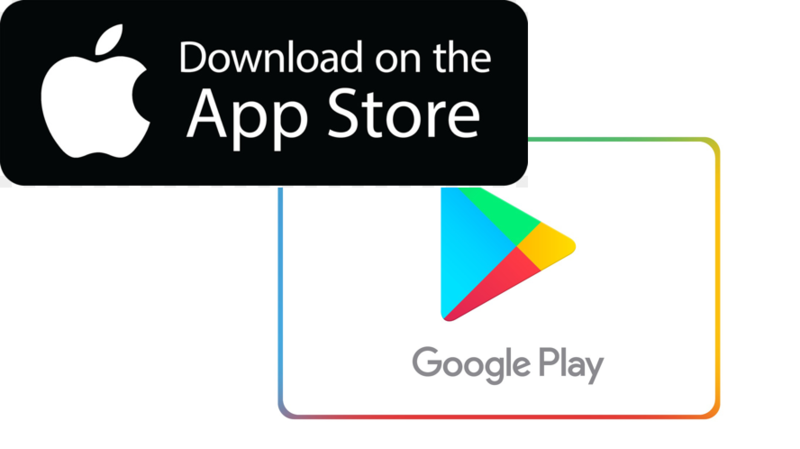 Visit the App Store or Google Play from your phone and search for ShopZio. Once downloaded, create or log into your existing ShopZioaccount & start shopping! Simply use your devices' built in camera to put items in "Projects" or place on order. Once an item is tagged, you can log into your ShopZio account @@ www.ShopZio.com to review, share, edit and order directly from your Mobile Tags.